Annual Turnover2010-11 Rs. 2 - 5 Crore Approx. We are the Manufacturer, Exporter Trader of Ladder Type Cable Trays, Plastic Bins, Collapsible Gates, Heavy Duty Rack, Rolling Shutters, Display Racks Gondolas, Office Almirah, Tables and more. 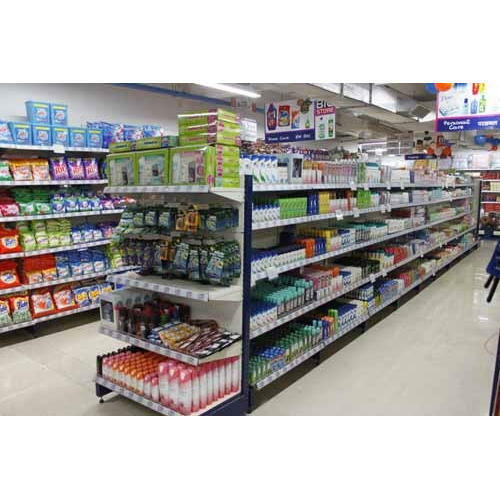 We offer a wide range of Ladder Type Cable Trays, Plastic Bins, Collapsible Gates, Heavy Duty Rack, Rolling Shutters, Display Racks / Gondolas, Office Almirah / Book Cases / Lockers/ Tables and more that are made available as per the requirement of customers. Made in accordance with the international standards, our products assure a long term association and durability with all the safety parameters.